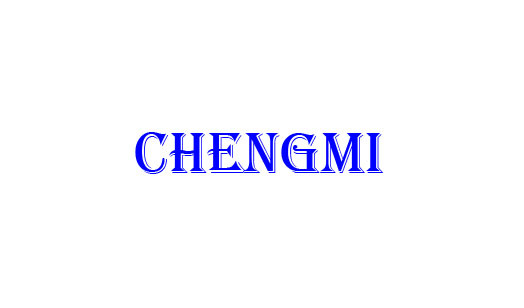 Ningbo Chengmi Trading Co., Ltd.
1. Good quality products; 2. Fast within 2 hours response; 3. Good service throughout the order; 4. Good understand of customer's idea and do in correct way; 5. Various products meet the market trend; 6. OEM and customization are well supported. Ningbo Chengmi Trading Co.,Ltd, established in 2017, is a professional supplier and exporter of wooden products, crafts, nature healthy care items, including wooden comb, wooden brush, foot file, massagers, pumice, bath accessories, pet grooming items and so on. All of our products are natural, environmentally-friendly and proper. Our main market is abroad, including Europe, America, Northeast and Southeast Asia, Australia and Middle East. Our company offers high quality products, fast and satisfactory service, reasonable and competitive prices, and efficient production time. We support OEM and customization, and have been developing new items based on the market. Our products won a good reputation among our clients.